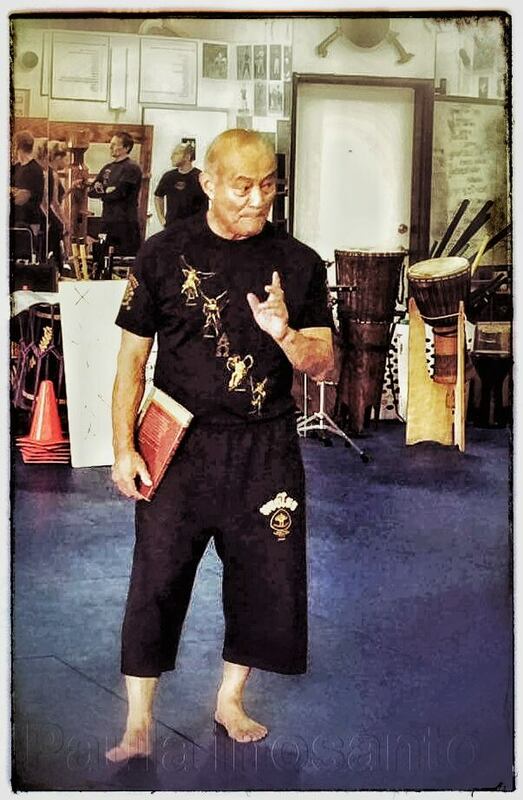 We enjoyed world class training with the legendary Dan Inosanto at his Academy in Southern California. 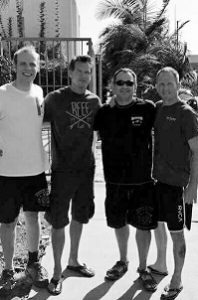 We would like to thank everyone at the Inosanto Academy of Martial Arts, JJ Machado, and all the Instructor’s world-wide that participated. 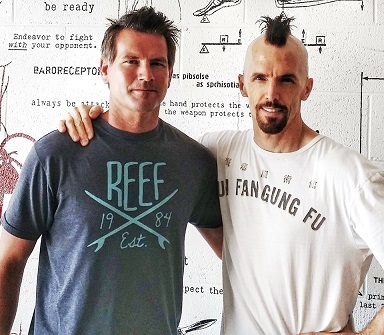 Also, a big thank you to Master Mark Mikita for a very informative and inspiring private Kali training session at The Mikita School of Martial Art!